Website design for a five star chauffeured car service in Melbourne. 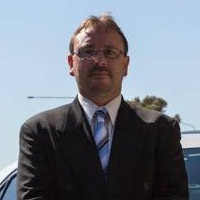 My Chauffeur George Makin provides a high level of personalized customer service for high-net-worth individuals, executives in large corporations and VIP’s portraying the finest illustration of the famous Melbourne locale, the finest limousine service in Melbourne city to entertain our potential leisure seeking as well as business investors; every client is welcomed warmly! We take deep pride in having an exceptionally qualified and the most reliable team that is capable of sustaining and subjugating effectively, no matter how challenging the demanding schedule maybe! 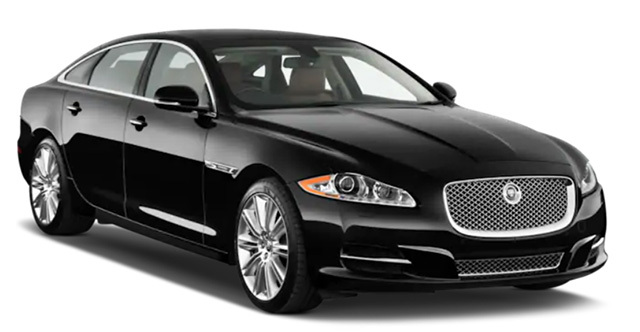 Our chauffeur company offers the premium chauffeur service to manage a corporate limo hire service, Melbourne airport transfers or a private chauffeur for that special evening out. Parcel all their web enquiries into the CRM directly and to train their workforce about CRM. George has its own website and a good running business, when we started to work on his new look, so we needed to do everything without shutting down his service even for a day. The other big challenge was his custom booking form with fare calculator, but our team could help this problem as well. The clean and reorganized design was another crucial part of our development process, because George has a qualitative and clean service, and we wanted to show this with our website. Creating something unique, like chauffeur services in a hustling, bustling market oozing with tough competitors is no piece of cake! But, George was downright clear in his mind and paved every priority with an immaculate quality and an unparalleled enthusiasm to outshine his service and find his own place! Hence, so as it seems, we have certainly made his dreams come true by giving a product of quality work! We have customized a highly updated version of a custom-designed booking form, tailor made to comply with all of the visitor needs and calculate every possibility of each potential customer that may show up, the frequency of their arrival, timing and everything that has to do statistically to deal with fare calculation! Sounds awesome, isn’t it?